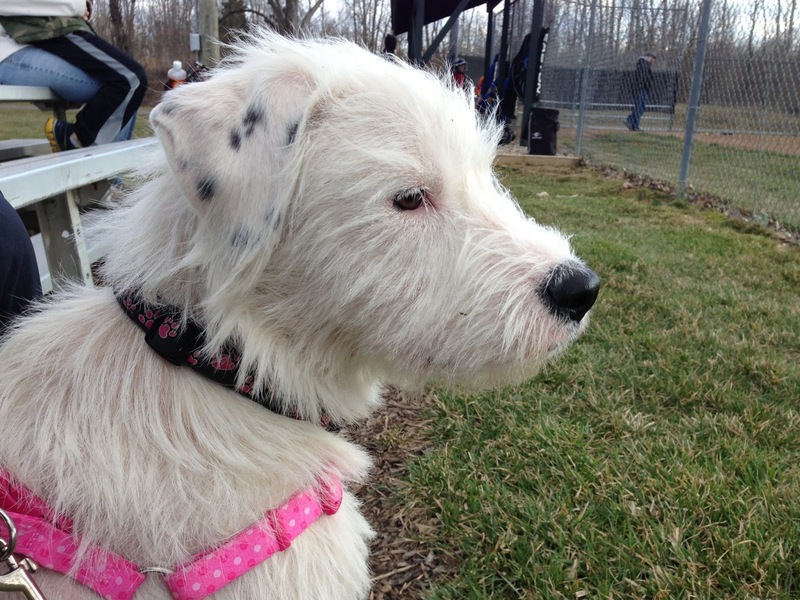 ClintonCoHumaneSociety.org: SUNNI LOOKS VERY HAPPY WITH HER NEW FAMILY AND HOME. THANK YOU FOR GIVING HER A WONDERFUL LIFE! SUNNI LOOKS VERY HAPPY WITH HER NEW FAMILY AND HOME. THANK YOU FOR GIVING HER A WONDERFUL LIFE! We adopted Sunni last September 19th. We figure she is one year old now. She is such a wonderful dog. She has been a great addition to our household. She is a very loving and playful dog. She loves playing outside and chasing squirrels and the occasional deer. I thought I would pass on a few pictures of her now that she is all grown up. Thank you again for rescuing her and letting us adopt her.